Boasting more than 35 grape varietals, Chardonnay, Chenin Blanc, Merlot, Petite Sirah, and Sauvignon Blanc to name a few, and over 12 wineries and tasting rooms, the scenic landscapes have earned Clarksburg Wine Country the moniker of “Gem of the California Delta”. The growers and vintners of this appellation pride themselves in producing high quality, award-winning wines. 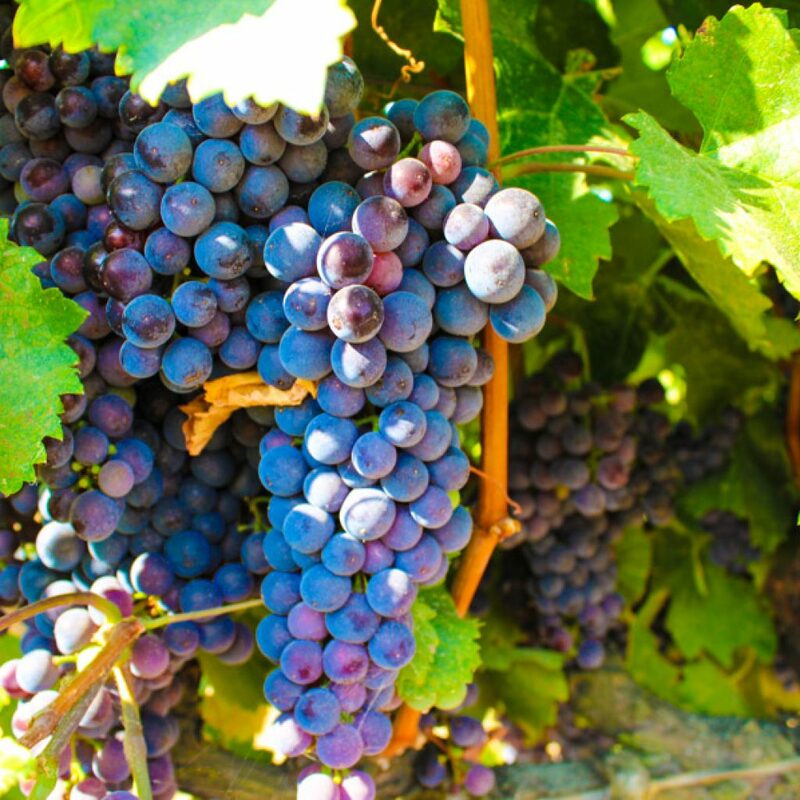 The region’s unique environment with a long and sunny growing season and the “Delta breeze” creates grapes unlike any other in the world and offers a truly distinct wine-tasting experience. Comparable in quality to other California regions, Clarksburg Wine Country is fast becoming one of the Bay Area’s favorite wine-tasting destinations. Drive along the Sacramento River sloughs and beside the majestic valley oaks and experience the exceptional Clarksburg appellation.